What if you could get paid to lose weight? Would not having some extra cash in your pocket be a a weight loss motivator? Losing weight may not seem fun to many of us. 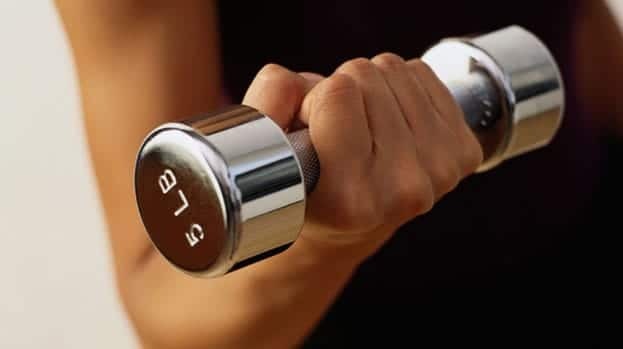 If you are not feeling motivated enough to shed those extra pounds you have been carrying around, there are interesting ways to help you stay on track while losing weight. There are sites that will let you put a wager on a certain amount of weight that you can lose in a given time frame and pay you when you reach that goal. Some of the sites that allow people to place a weight losing wager are DietBet, HealthyWage, and Gym Pact. They have smartphone apps available to iTunes and Android users. Using these three smartphone apps, you can bet on your ability to lose weight and earn extra money while doing it. DietBet offers two ways to earn money while losing weight. The first is the Kickstarter bet where you can compete to lose 4% of your starting weight in 28 days. If you reach that goal, you will be able to split the pot (after DietBet takes their fee ranging from 10-25% from the pot) with other winners. The bet amount is $30 on average. The second is the Transformer dietbet where you compete to lose 10% of your starting weight in six months. If you succeed, you will be able to split the pot with other winners. According to DietBet, winners earn $325 if they win all 6 rounds or $175 if they win round 6 on average. The cost of this bet is $25/month or $125 paid upfront. DietBet guarantees you will never lose money if you win your dietbet, i.e. lose weight even if everyone wins in your game. In order to guarantee no winner loses their money, DietBet forfeits their fee. According to DietBet, most winners make 1.5 to 2 times their bet amount in total. Gym Pact is a great way to get paid to lose weight.This smartphone app is available for iPhone and Android users. You will earn cash reward if you meet your commitment to work out Gym Pact paid by those who did not make it. Gym check-ins and motion tracker workouts will show on your pact if you have completed the activity. With Gym Pact, you get that extra motivation (cash reward) to achieve your exercise goals. You decide how many days a week you want to work out, and set what you will pay to other Gym Pact members if you do not reach it. If you meet your goals, you will be paid by others who did not make it. You could make $0.30 to $5 per week depending on the number of activities you have completed successfully. Once you reach $10, you can withdraw your Gym Pact rewards via PayPal. Join now. HealthyWage is one of the best weight loss programs out there you can participate in and win cash prizes for losing weight. With HealthyWage, you decide how much you want to lose, how much you want to bet per month, and how long you want it to take to achieve your goal. Then HealthyWage will tell you what prize you will win if you succeed. For example, if you would like to lose 20 pounds over a 6 month period, and you wager $20 per month, you will have to pay $120 total. If you lose the weight, you will get your wager amounts back plus your winnings. Depending on how difficult your goal would be for you to reach, they could offer different amounts for your winnings. If you do not reach your goal, you lose $120. The higher your goal and the larger your bet is, the bigger the payout is. They offer the biggest ROI, but require the biggest investment too. It is up to you whether you are willing to wager that kind of money. You can choose to pay your entire bet amount at once or once per month for the duration of your bet. If you lose the weight, they will pay you your wager amounts back plus your winnings at the end of the challenge. Your prize will depend on how much you wager and on your personal data. HealthyWage pays you promptly via check or PayPal. If you want to get paid to shed the extra pounds, these three different companies can help you make some money off your own weight loss. You can choose one of these smartphone apps to give a try and see if you can lose that extra few pounds you have been carrying around. 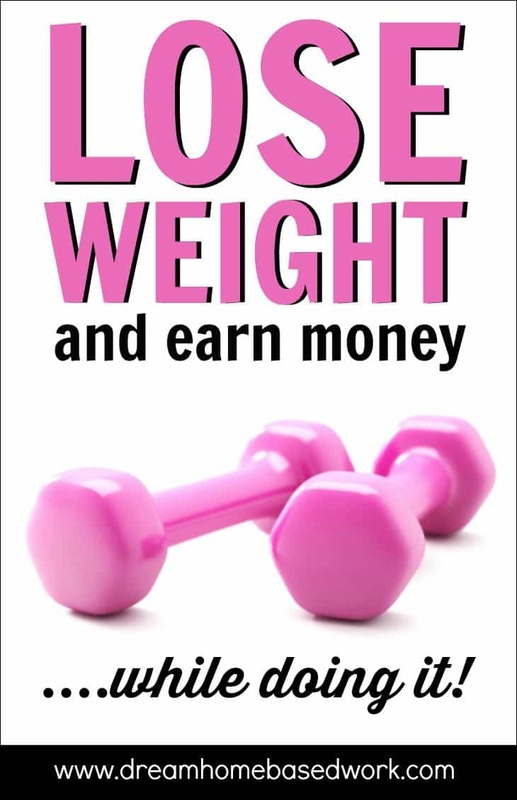 You could end up with some extra money earned if you achieve your weight loss goal.